Stapleton-Spence has gained accreditation by the British Retail Consortium (BRC) at its processing plant in Gridley, CA. This certification by the BRC confirms Stapleton’s commitment to food safety, quality and to work on continual improvement. 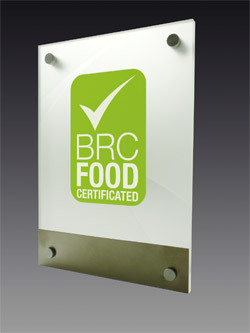 In addition to the coveted BRC accreditation, Stapleton-Spence also possesses USDA, Organic, and Kosher certifications. The BRC Global Standards are a global product safety and quality certification program used by accredited suppliers in more than 100 countries. It is also recognized as a Global Food Safety Initiative (GFSI) benchmarked food safety scheme. A growing number of retailers and major manufacturers in Europe and North America require this independent certification from their suppliers.